Island Races has hosted a Sprint Triathlon for the last 8 years. 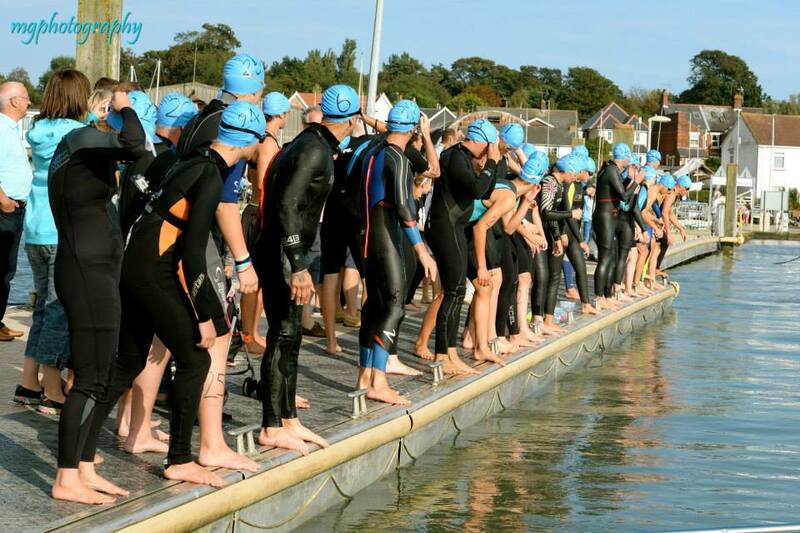 It is a sporting event company enthusiastic about introducing a series of triathlons, duathlons, SUP races, Open Water Swims and more harnessing the natural characteristics of Mersea Island and the surrounding areas. We welcome complete beginners and seasoned athletes, seeing people challenging themselves and having fun at the same time. Brother and sister team, Josh and Abbie, set up Island Races to host competitive, friendly events in beautiful settings. The Sprint event has a tradition where each competitor remains at the finish to cheer all fellow competitors home. Our events have great feedback and numbers grow year on year, competitors coming from further and further afield. 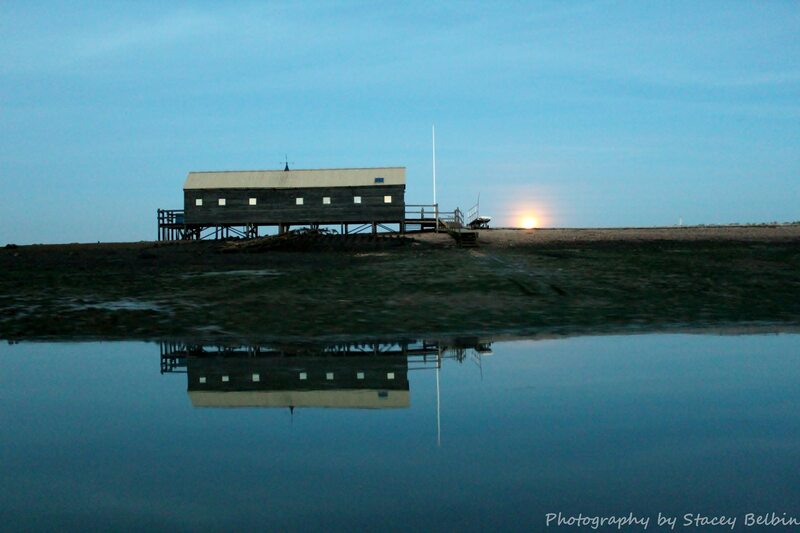 Mersea is a beautiful Island surrounded by stunning beaches, coastal paths, cliffs and marshland spoiled with wildlife. 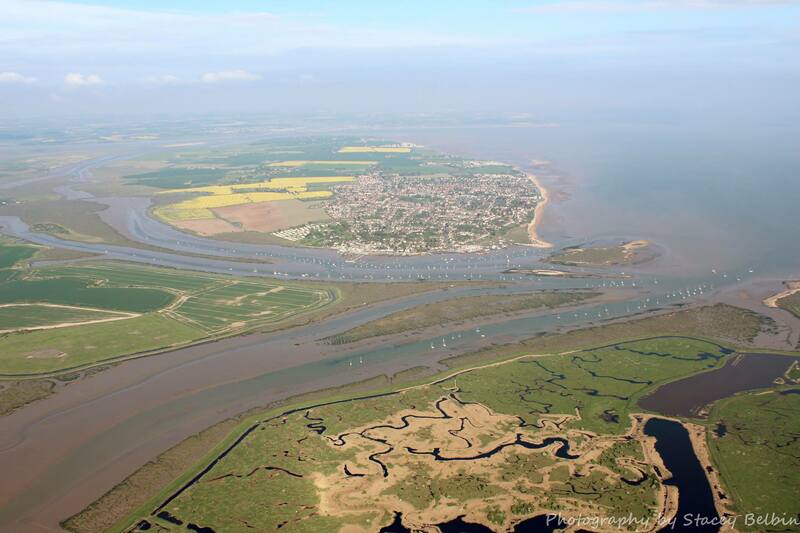 East Mersea boasts Cudmore Grove Country Park a favourite stopover for migrating birds. It is also famous for its eroding cliffs that have been known to expose both bear and mammoth fossils. 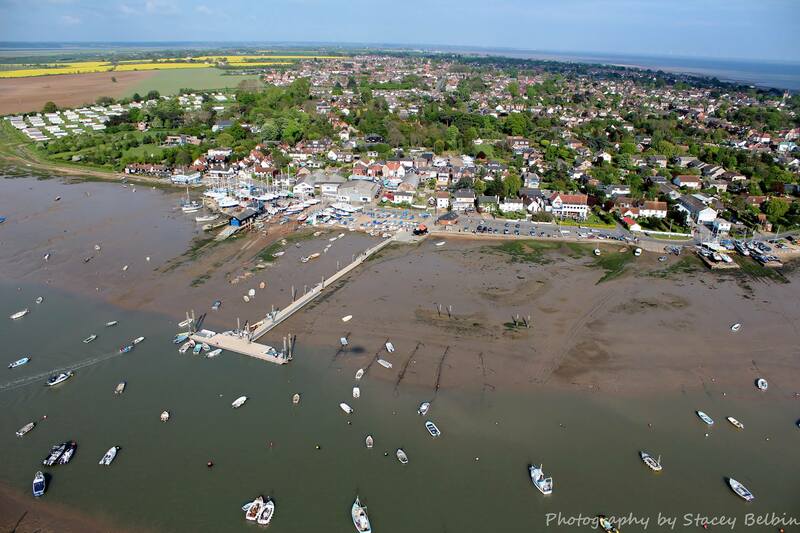 West Mersea is the bigger of the two villages and is also the hub of the sailing and fishing communities. There are creeks littered with moored yachts and fishing boats and the surrounding marshland is protected for its populations of birds and occasional seals. 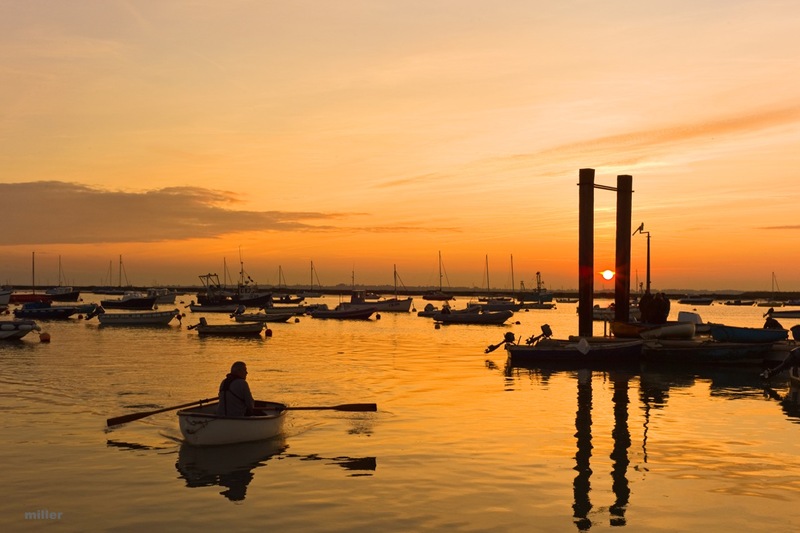 The Island is situated on the Blackwater Estuary on the East Coast of England in Essex, approximately 8 miles from the nearest town Colchester and 60 miles from London. Josh grew up on the island. He spent his childhood sailing, swimming and larking around on the marshes and is still seen to be doing that today. He believes that by challenging yourself, you get the most out of life. His passion for natural fitness and the outdoors led him to become a qualified rowing coach, personal trainer and yoga instructor. After completing his degree Josh, along with three friends, entered The GB Row. This is a non-stop, unsupported circumnavigation of Great Britain, acknowledged to be one of the toughest rowing races in the world. Not only did they win, they got the Guinness World Record for the fastest time – a little over 26 days! He has since taken on the World’s longest Cross Country Skiing race in Finland and a Great Britain Triathlon that encompassed climbing the 3 highest peaks, swimming the largest lakes in England, Scotland and Wales and cycling over 500 miles between them all in 82 hours! Endurance challenges became an addiction and love. During this time he has had overwhelming support from the people of Mersea. The Island is a place where age is no barrier and everyone is a friend. 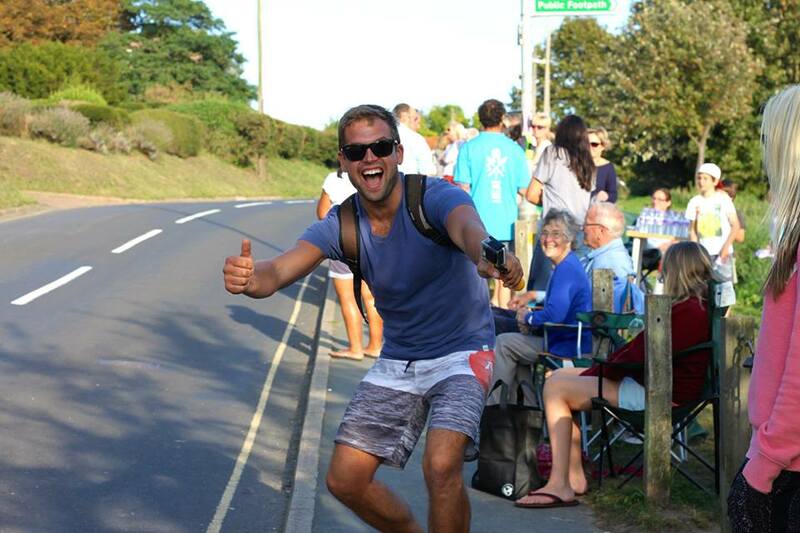 Josh, Abbie and the team at Island Races welcome you to Mersea Island and to the growing Island Races community. We hope to see you in 2019!